Arlene Willams unmasks Agenda 21. He is the founder and executive director of The Sovereignty Campaign, (SovCam.org) an organization of America's Sovereign Citizenry which vets and rates candidates to Congress and the Presidency, on America's core issues of popular and national sovereignty, which are so severely under attack at this moment. He also founded and coordinates the publishing of the Webzine, Gulag Bound. 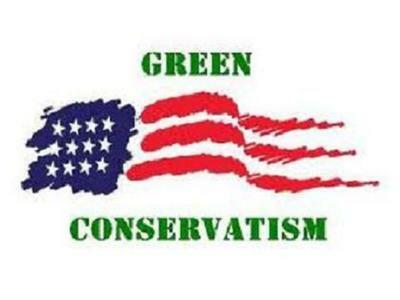 Come join the conversation on how Green Conservatism can replace Agenda 21 and like policies for Environmental Protection, Conservation, and Sustainability.